We can see many kinds of aluminum foil containers in the supermarket. All of them have the advantages of eco-friendly,healthy,ovenable etc. But what are their specific uses of each one? 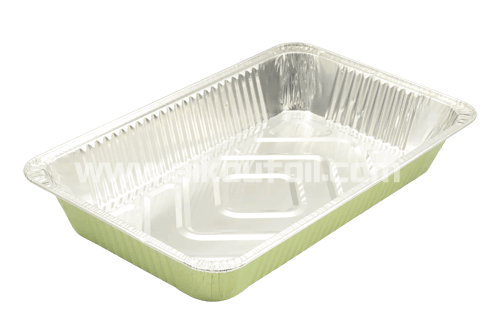 1.First,the most common aluminum foil containers are food packaging box. You can use them to package the food, usually use for takeout food in restaurant. Also you can use them directly in the oven for baking food. 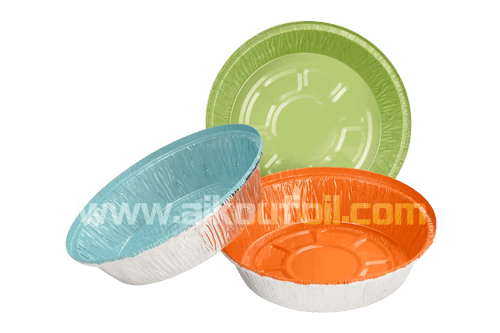 2.The round foil pan usually use for baking pizza and pie. There are a lot of choices on diameter and depth. One of the most popular is Alu125. 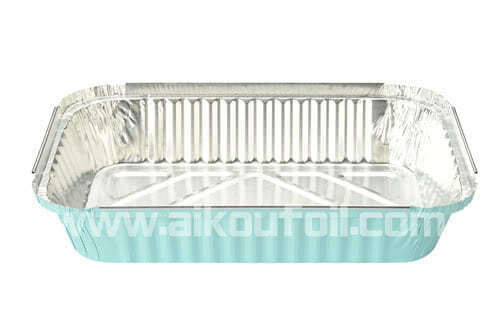 3.Some kinds of very large size aluminum foil tray,like Alu14900 and Alu9850. They are use for holding big meals like roast pig,turkey. and bake in the oven together.